Sep.26.2015Zero to Excitement in Seconds! We just added a couple new Dragster Adventure dates and a brand new location. We’ll be at Tri State Raceway in Earlville, Iowa on Saturday, October 17th! Wow, that’s just a couple weeks away! So if you’re in the area it will be your last chance this year to do some drag racing. Tri State Raceway is just north of Cedar Rapids, Iowa. Go to frankhawley.com or call us to sign up for some side-by-side drag racing excitement in one of our Adventure Dragsters. 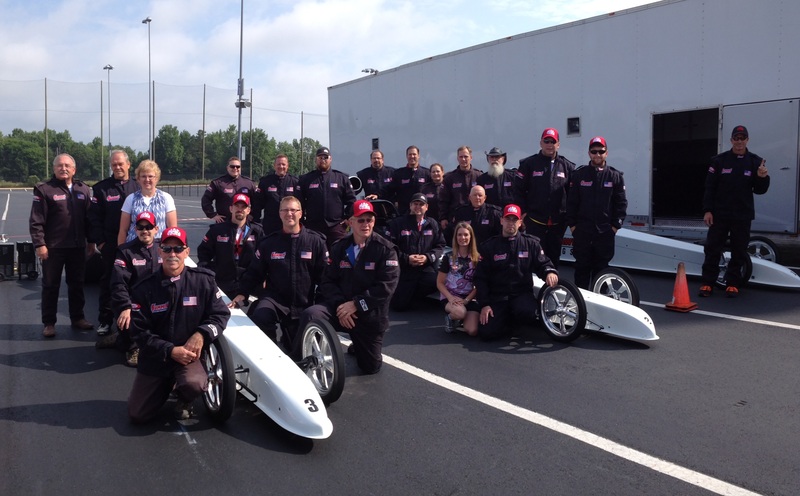 Also, we’ve added a Dragster Adventure program at our home track in Gainesville, Florida on Saturday, November 14th! So if you’re in the South, come and join us for the beautiful fall weather and some HOT action on the track.